I am unpacking and trying to catch up with my reader after a work trip to Phoenix but couldn’t resist taking a break to answer the latest Weekly Photo Challenge: The Sign Says. I decided to take the funny, symbolic and slightly foreshadowing approach mentioned above to show you a few family photos from a trip to Disneyland. 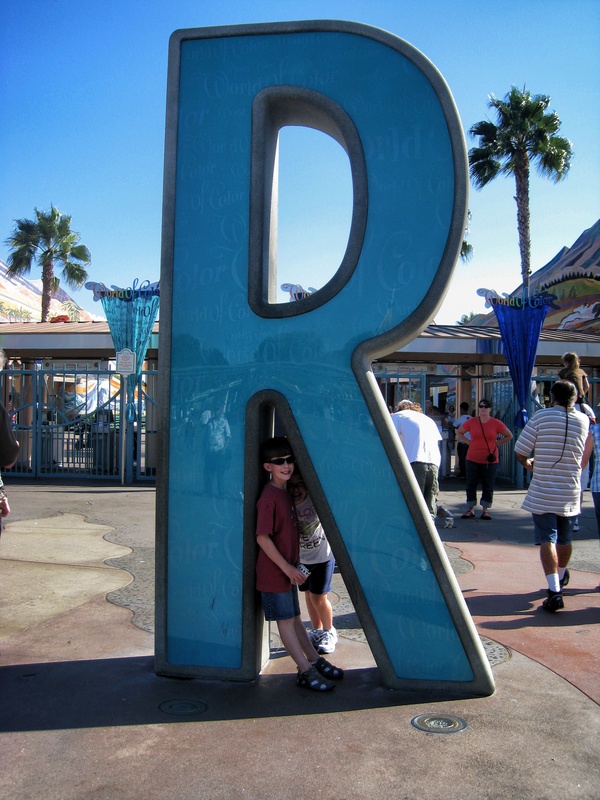 Ryan and his cousin at the entrance to the park. We timed our visit to see the Halloween Decorations. 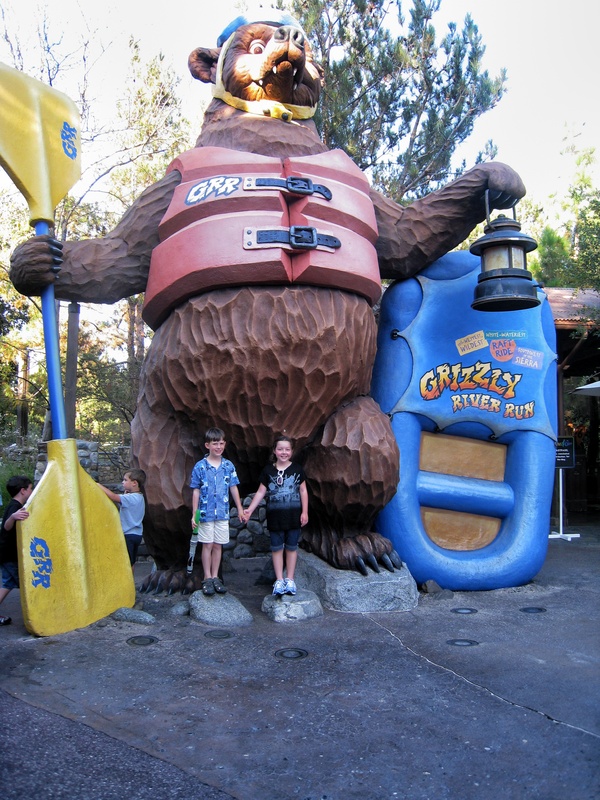 Grizzly River Run is one of our favorites. Splash Mountain! 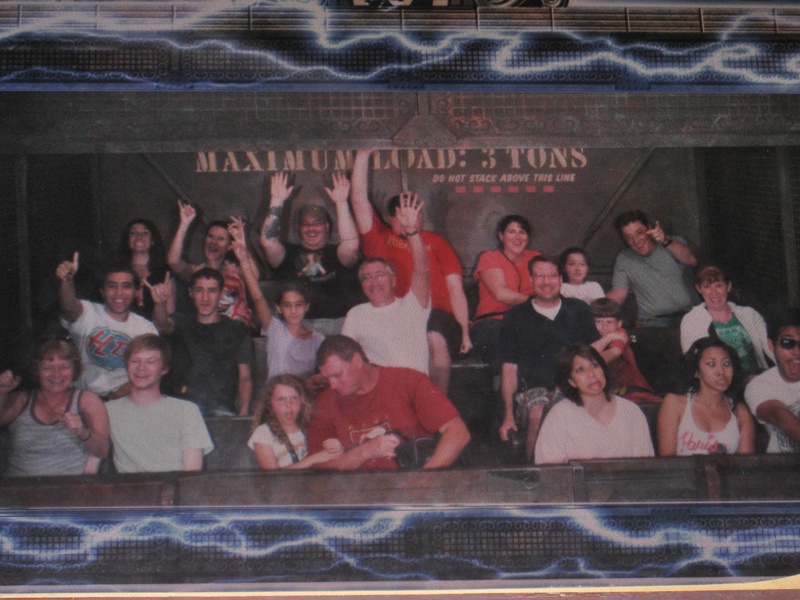 Do you think my brother practiced his pose before the ride? 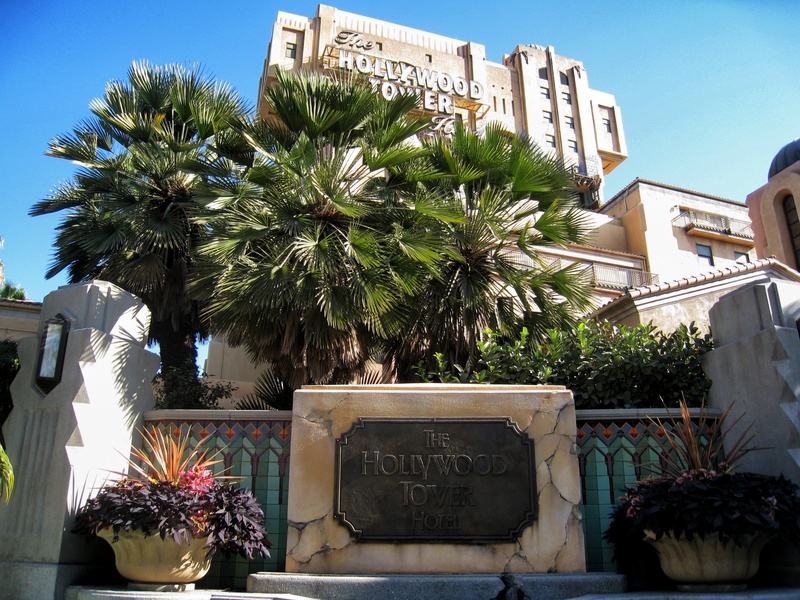 We’ll be going to Orlando soon, so your pics have me all excited for Disney World (though we’ll probably spend most of our time at Universal Studios now that my sons are older). 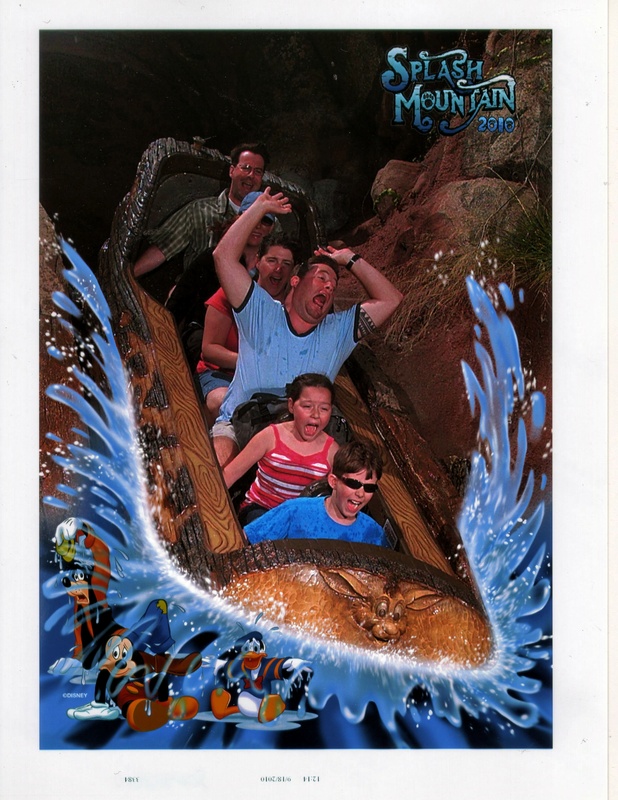 But I don’t think I”ll be able to top that Splash Mountain pose. So funny! 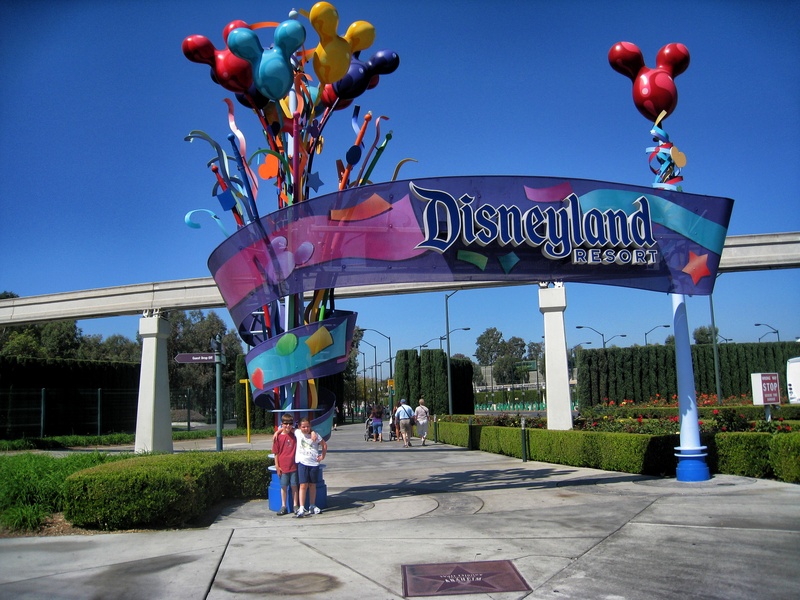 I love Disney! Yes, I’d say your brother practiced and perfected his form! Yes he did. 🙂 It sure is a fun place! 🙂 It is quite a ride! Great pictures of your trip and a perfect illustration of the photo challenge theme. Thanks! It was a fun trip and I thought the signs could work together to tell a story. Great selection for this challenge!! 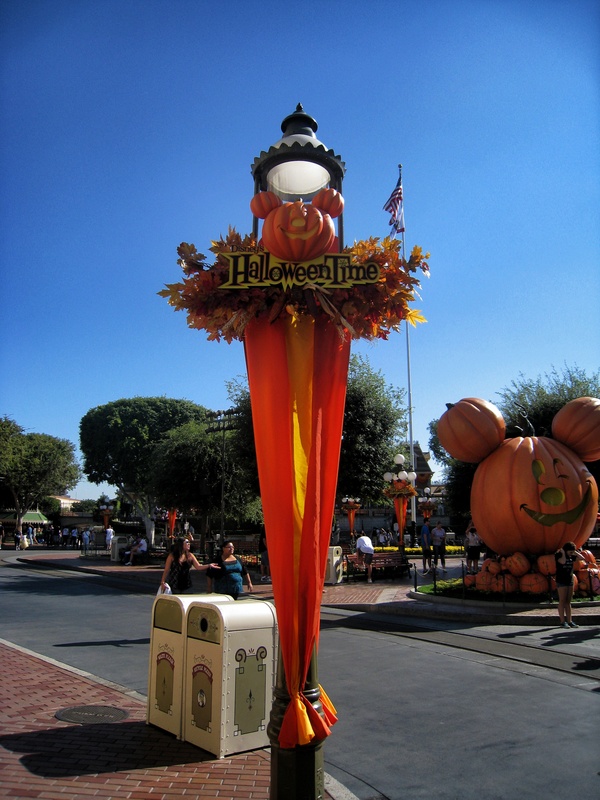 Disneyland screams family fun!! Thanks, we love it there! Erich practices everyday for the perfect photo-op! He’s such a ham!